Please note the electronics showed are not ours, since it’s too confidential at this point. We did a bunch of stuff this month but most notably was the charging case, which is about to be completed. We’ve listened to the backers request and made an extra case available on our Indiegogo page. Hey, this could be handy for your gym workouts, office and home. One single charging case might be not enough for your active lifestyle! How much: it’s now only at $25 (Retail price: $40). What’s more? Free shipping for the first 250 units! Better act quick! They’ll be gone in no time! Buy it here. Some of you guys asked where we were at concerning our timeline. So we just made a new timeline. We’re still on time to ship the 1st batch for July. The color selection is the number 1 question we have. We can assure you that in May, you’ll be able to choose your color. Again, this is only a survey and not the official color selection. It will help us know what would be the estimated quantities for each color. Sunset color will be included in the survey, but we’re still not set about this one. Phazon has been featured in the Forbes magazine, issue 2.29! We’re about to pitch our business to high profile individuals in the sports industry! It’s called TheSportsGroup and will include top investors and managers in the US, such as the Manager of the Pacers (NBA). 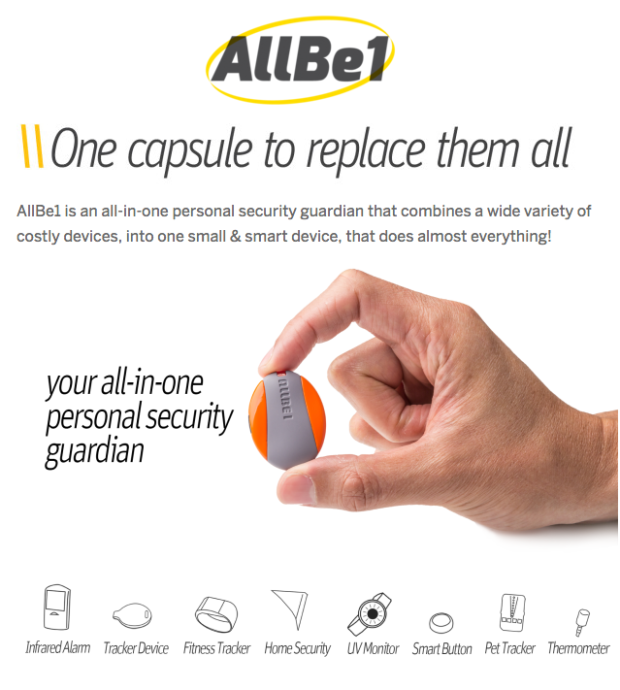 We’ve discovered a cool product called AllBe1, check it out! 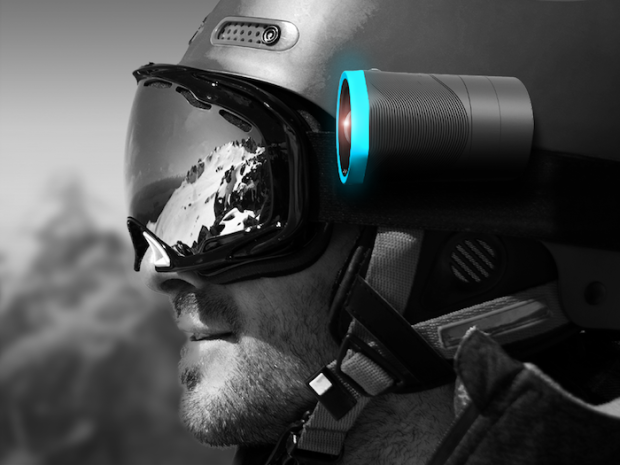 There is also an awesome product that recently launched called Revl, it’s the smartest action camera! Their product is neat! Get it here.